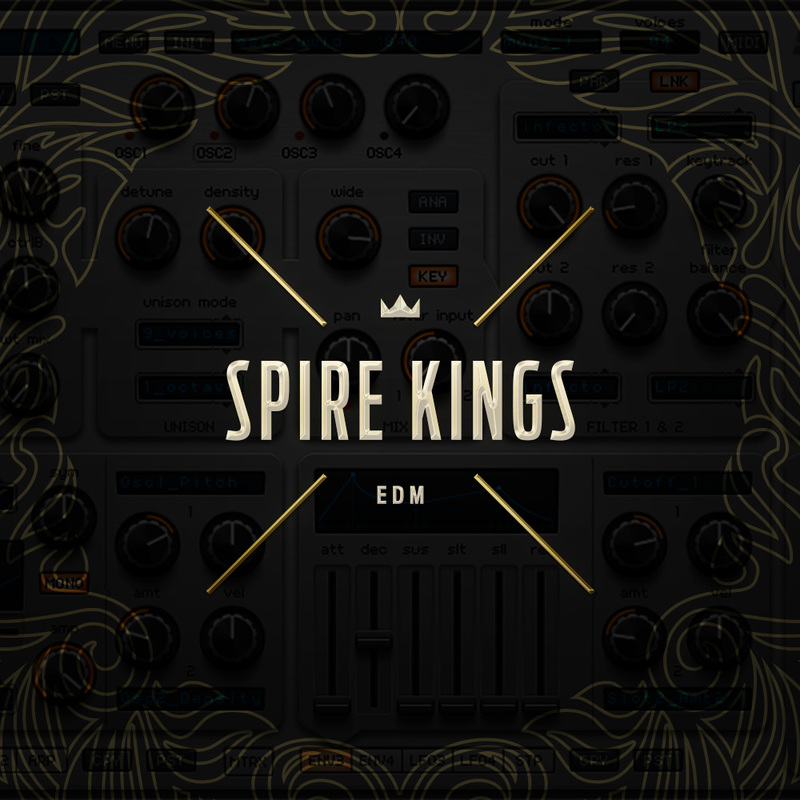 Presets For Spire from Diginoiz. 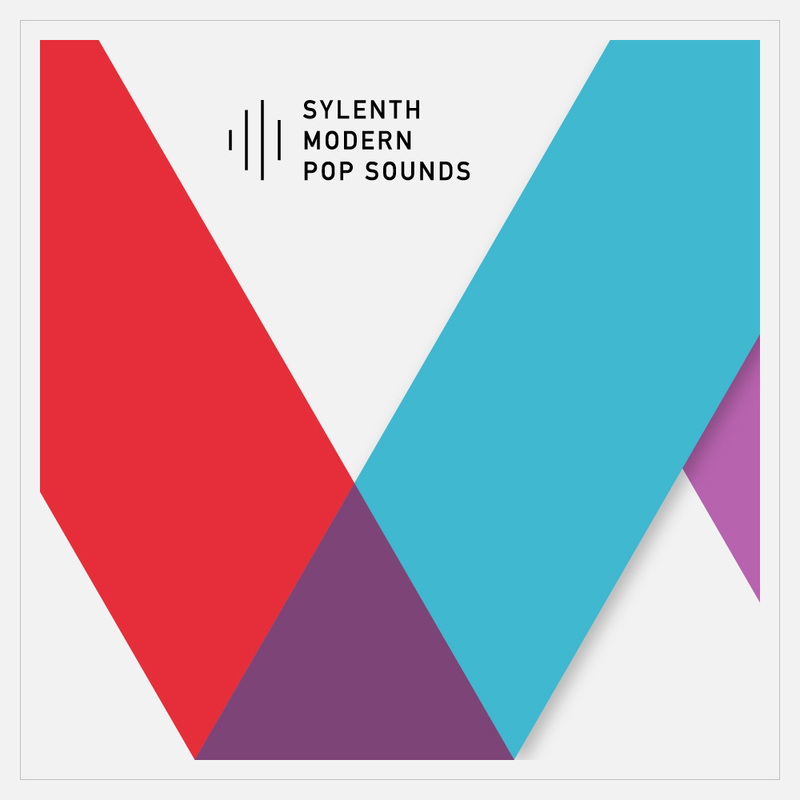 64 great sounding presets in House genre ready to be a part of your upcoming smahs hits. Pop piano loops from Diginoiz! 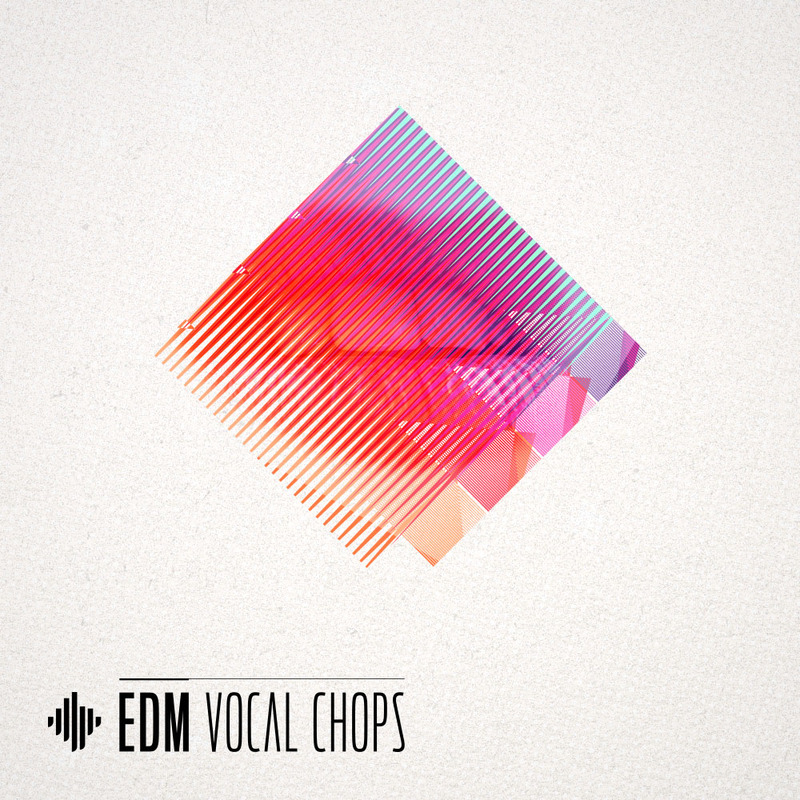 50 great sounding loops in Pop, Rnb, Hip Hop genre. Smooth, melodic and radio ready! 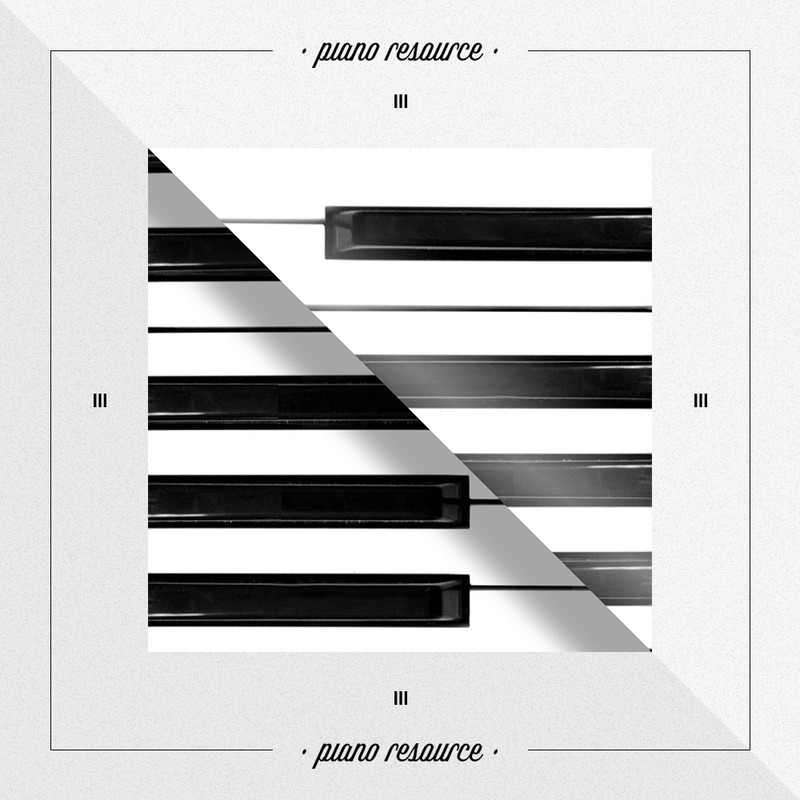 Piano Resource 3! 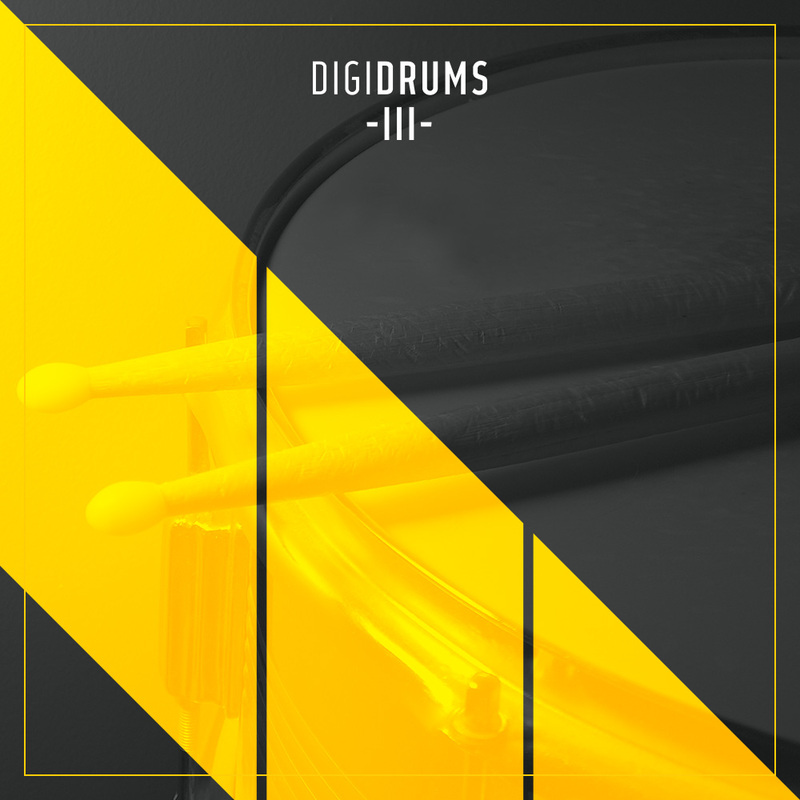 Drum loops in pop genre form Diginoiz. 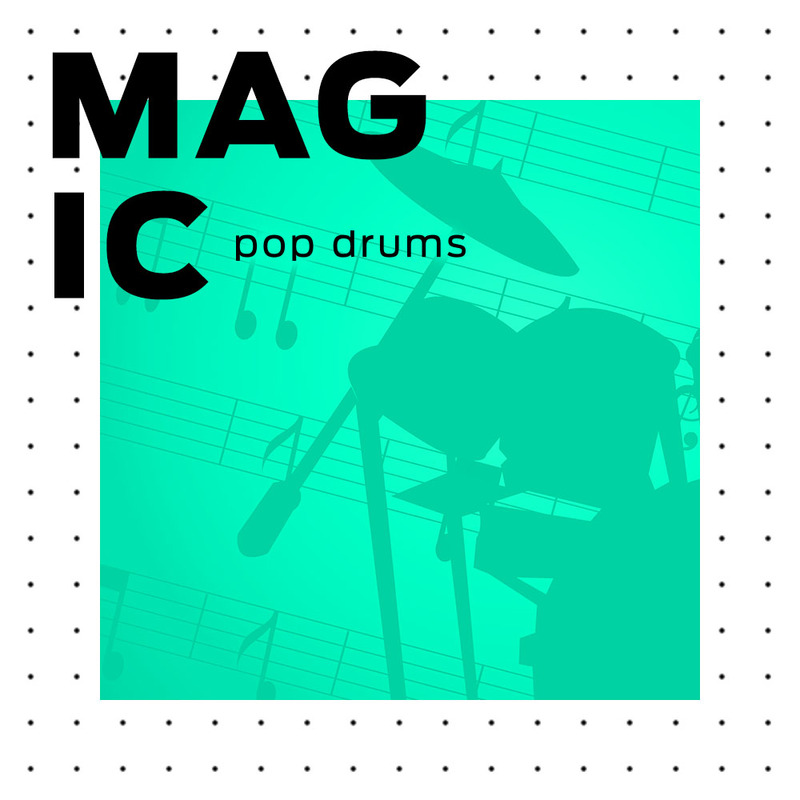 Magic Pop Drums! 77 great sounding live drum loops. Most important part of music composition just after the harmony! 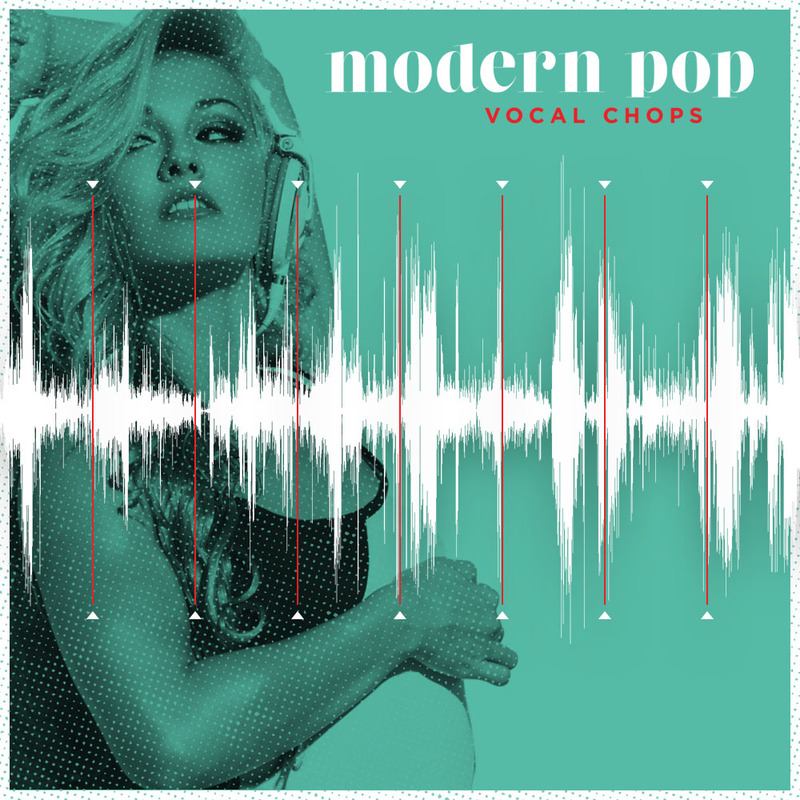 Modern Pop Vocal Chops from Diginoiz contains great sounding, radio ready chopped vocal loops and some midi files with chords that fit the vocals. Drum Shots from Diginoiz! 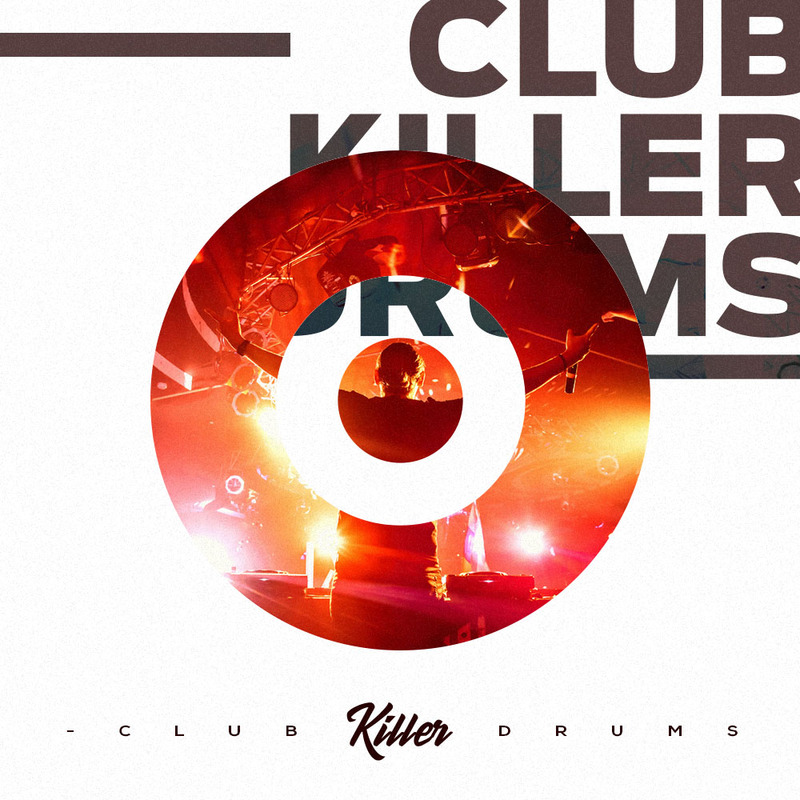 Almost 500 great sounding drum one-shots in Urban genre! From Hip Hop, R&B to Trap and Modern Pop! Enjoy! 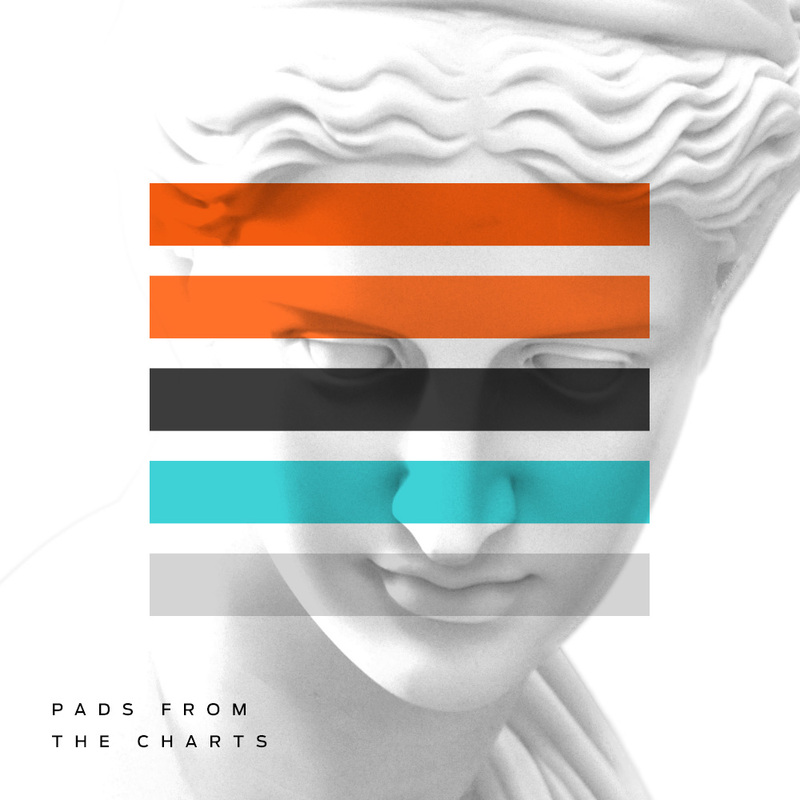 Pads From The Charts is a collection of radio ready, malodic and warm synthesizer pads ready to be a part of your upcoming smash hits! Modern Urban Loops from Diginoiz inspiredy by Dj Mustard. 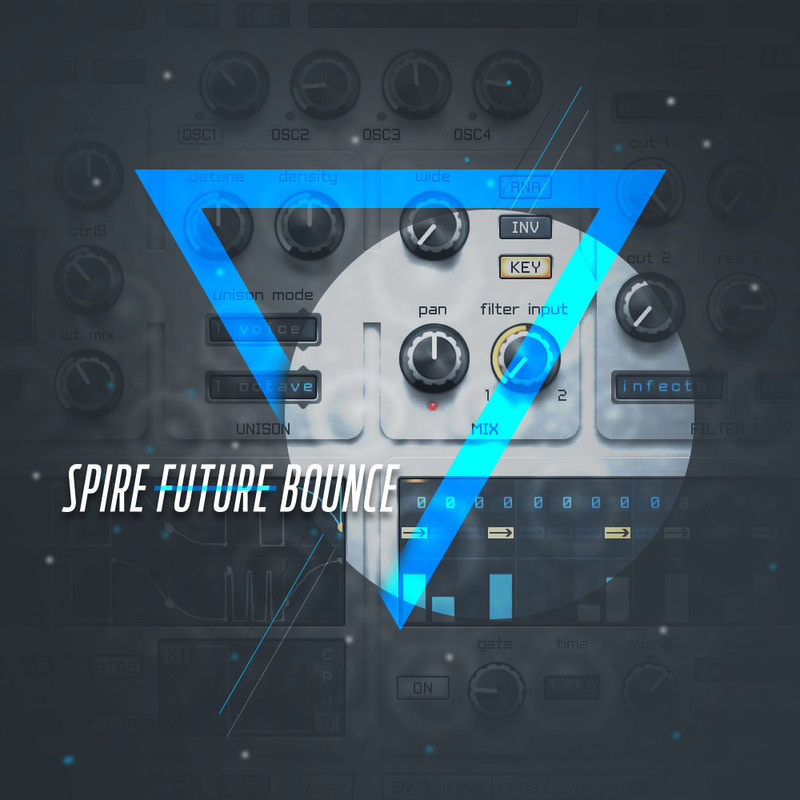 53 great sounding audio loops and alos midi files as a bonus! 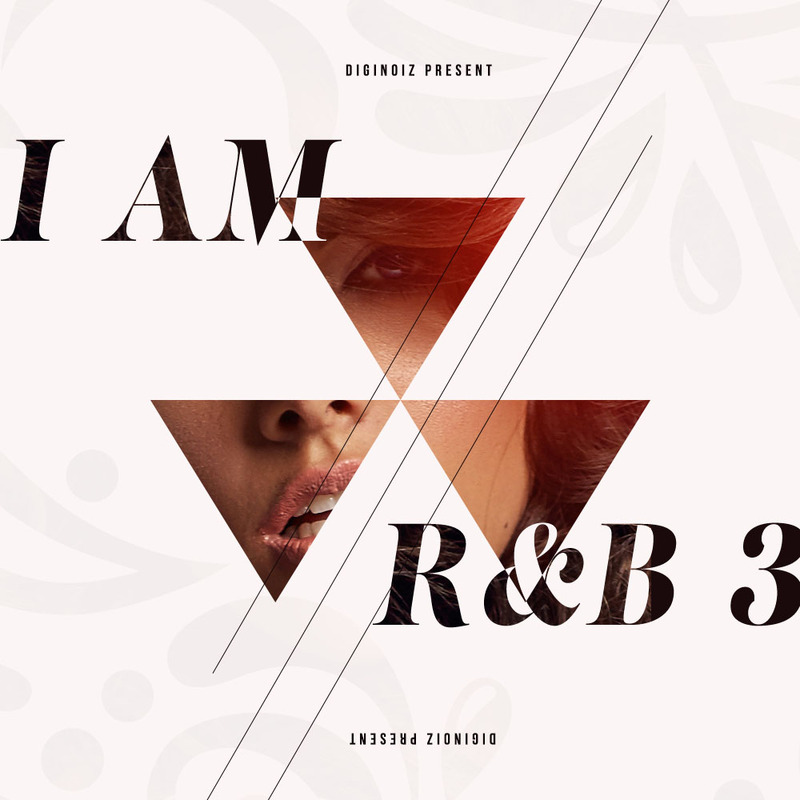 Modern Pop / HipHop / RnB genre! 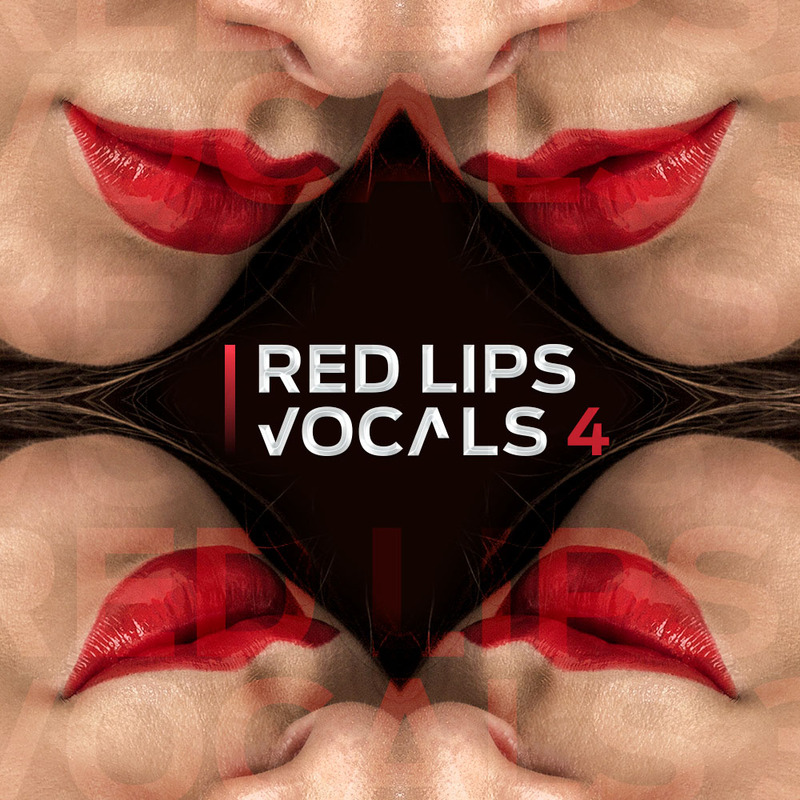 Female vocals for professional producers and composers in R&B / Pop genre. Inspiredy by Taylor Swift, Niykee Heaton, Ciara, Justin Bieber and others! 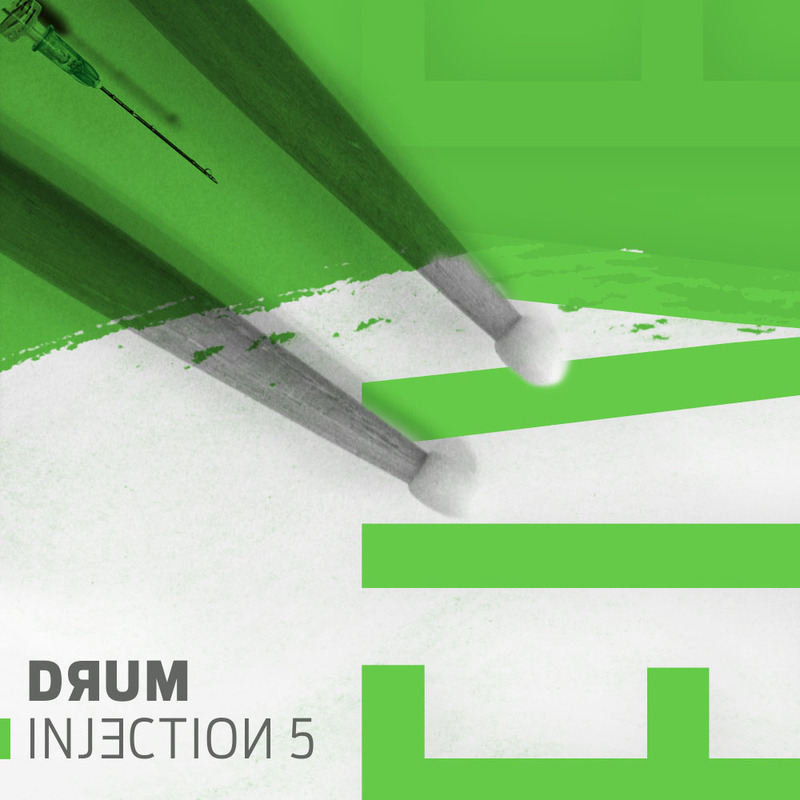 5 R&B Construction kits inspired by: The Weeknd, Chris Brown, Drake Tinashe and others! 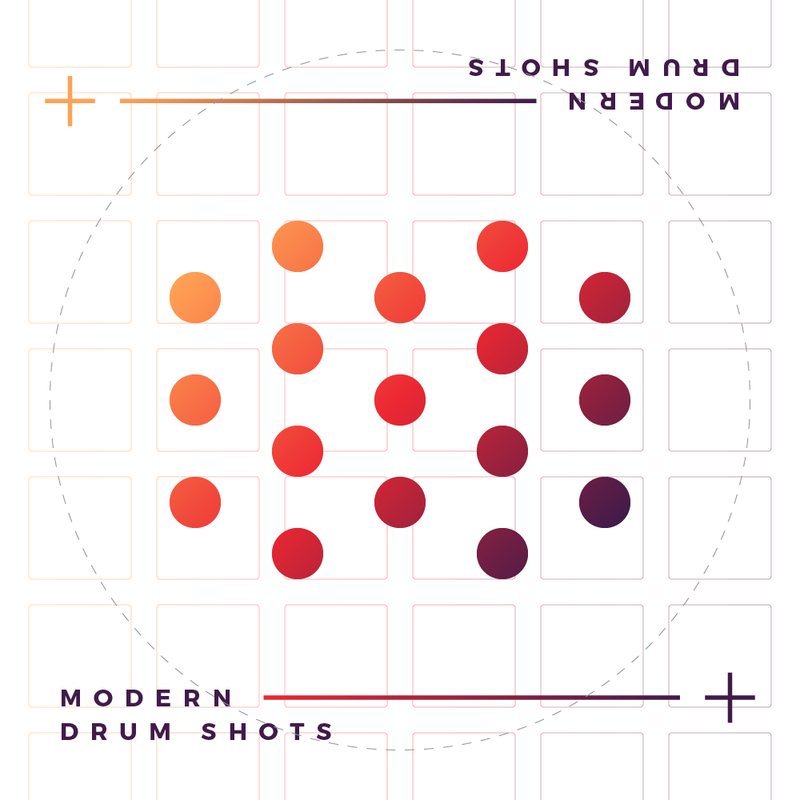 312 drum one shots for producers and composers in modern pop and urban style! 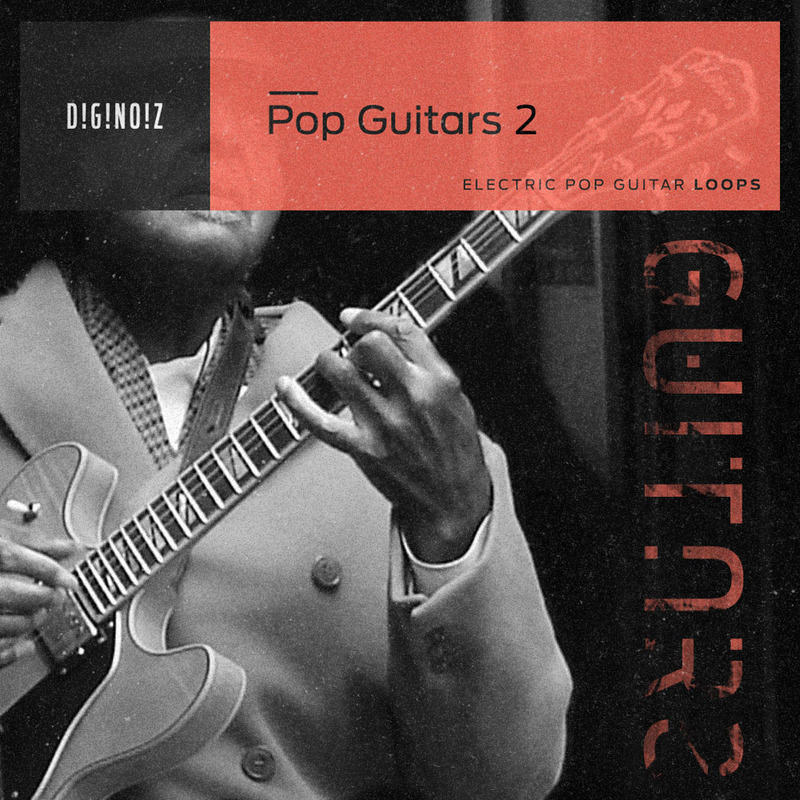 Pop guitar loops from Diginoiz for pro producers and composers! Great sounding, melodic, radio ready! Inspiredy by Ariana Grande, Justin Bieber and others! 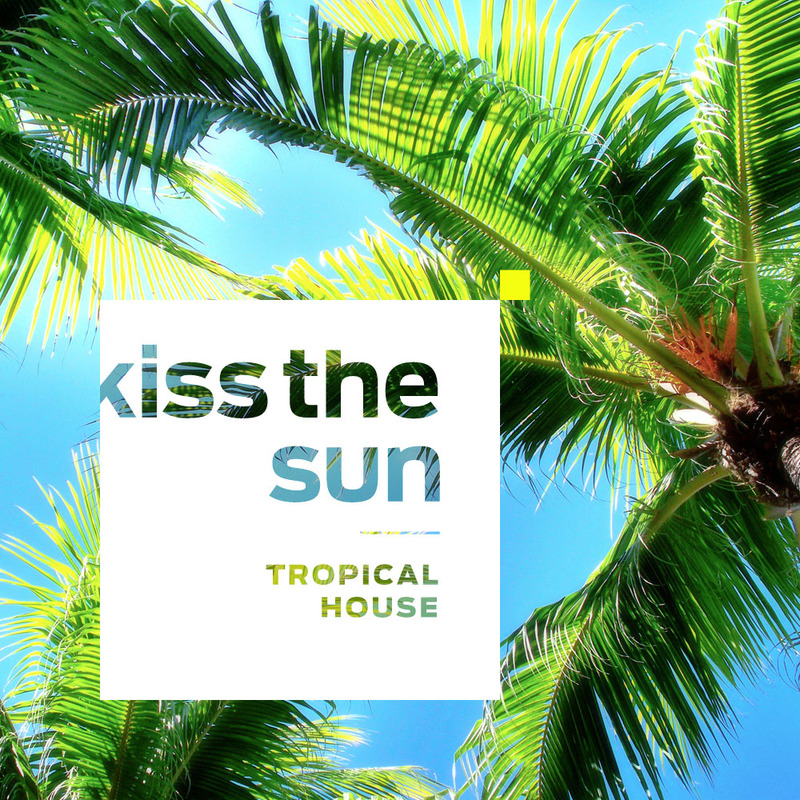 Tropical House Loops from Diginoiz! Your new place of inspiration! Audio + Midi! 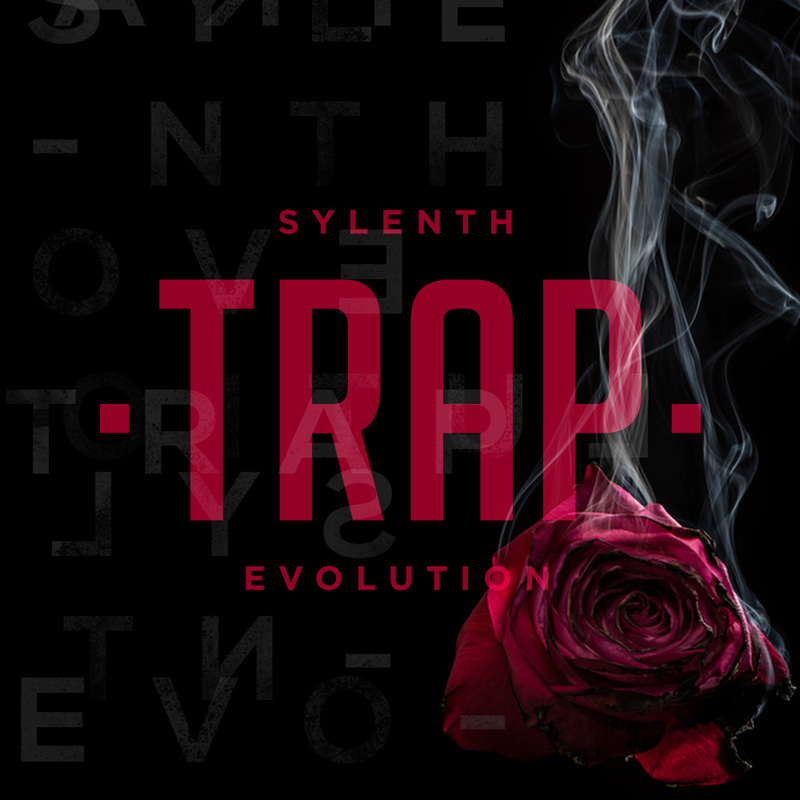 Sylenth Trap Evolution contains 128 high quality Sylenth1 presets created from scratch by professional sound designer! 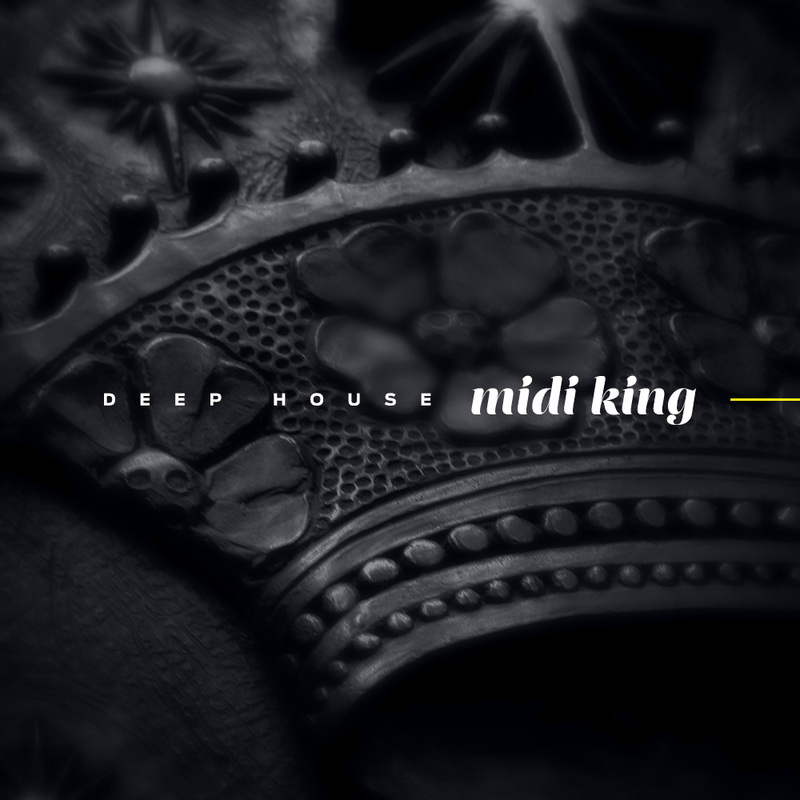 Deep House Midi Loops from Diginoiz for professional producers and composers. 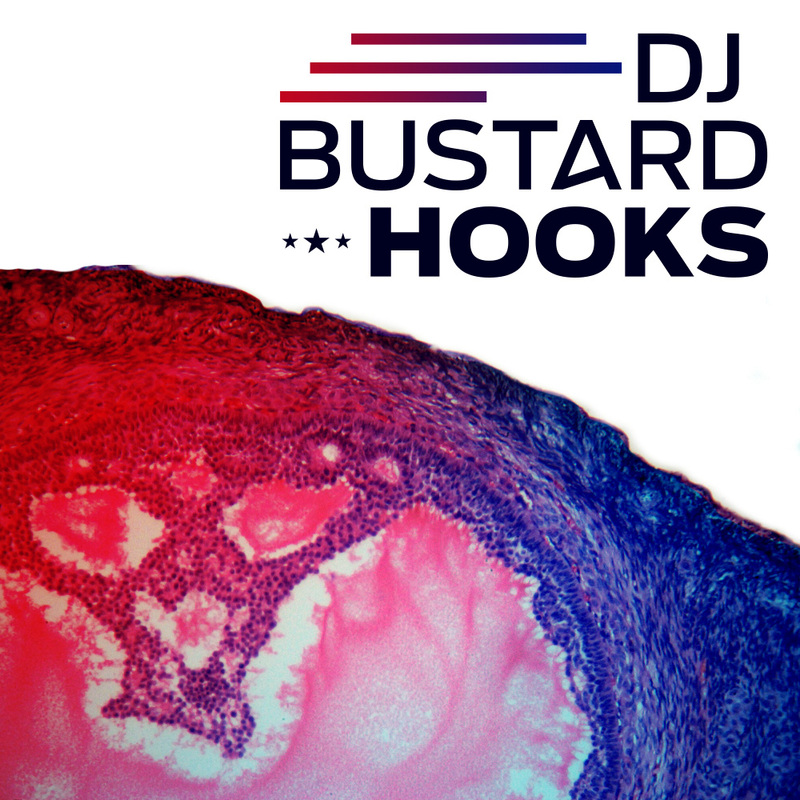 Inspired by top Deep House producers, made with attention to all details. 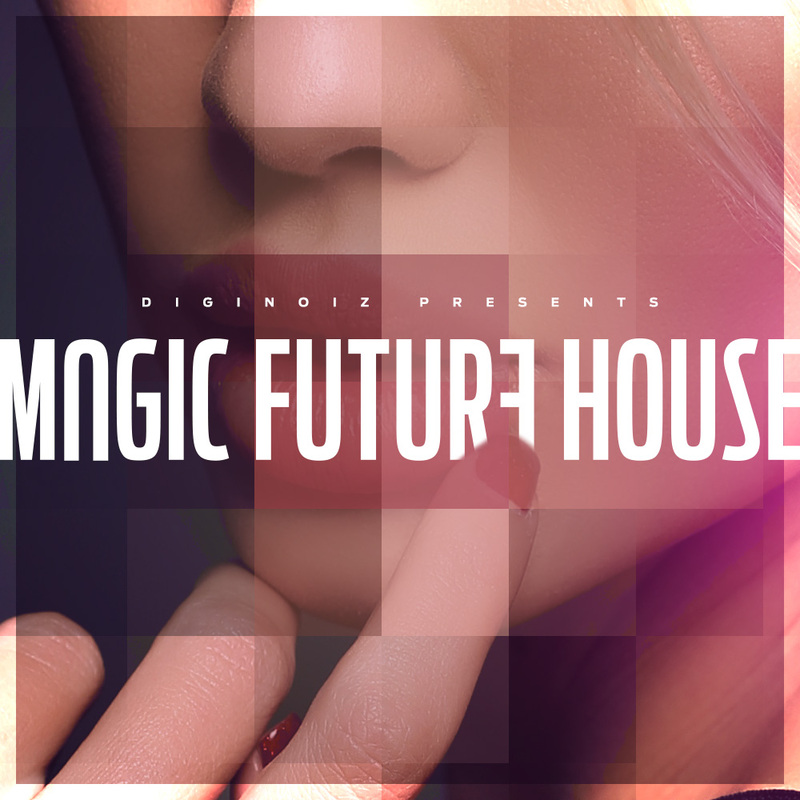 Future House Loops from Dignoiz for professional producers, composers and songwriters. Pro quality! Magic Future House! You will love this product! 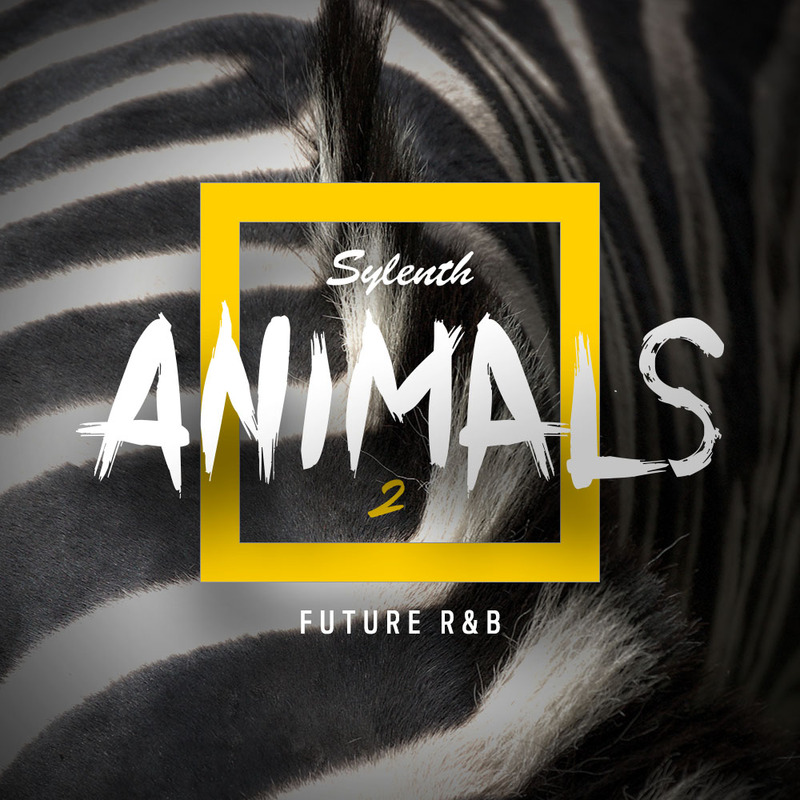 Synthesizer sounds in Future R&B genre from Diginoiz! 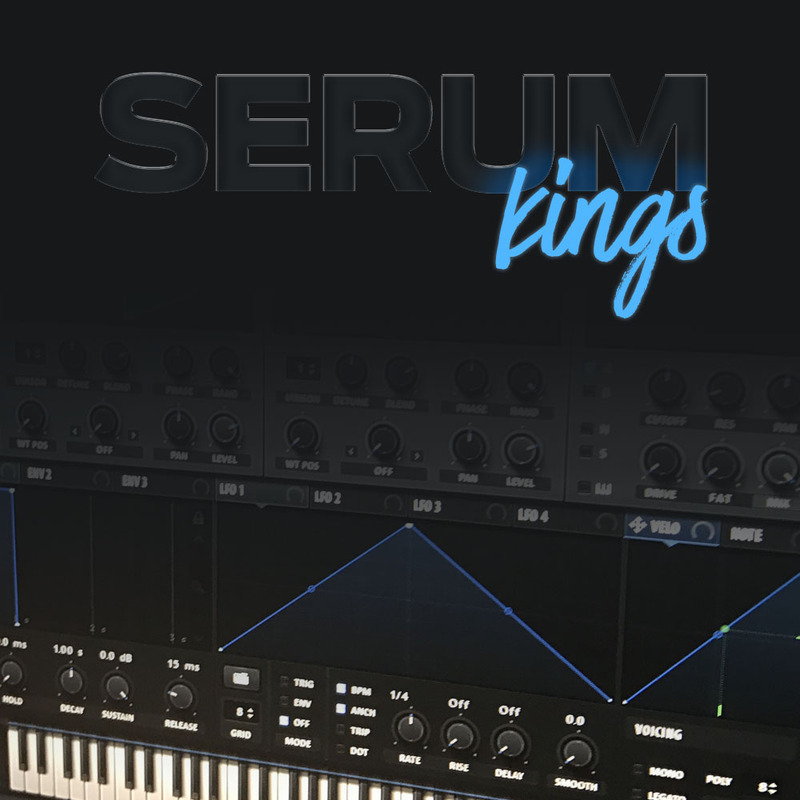 50 great sounding pads ready to be a part of your projects!